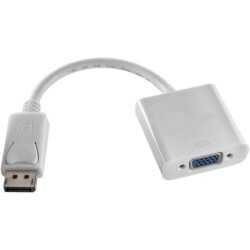 UGREEN US104 USB 2.0 A male to B male allows you to connect your devices, like USB 2.0 hub, card reader, printers, scanners etc, to your PC at speed up to 480Mbps. 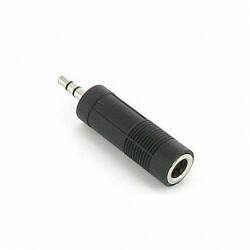 It is with triple shielding to minimize the EMI and interference. 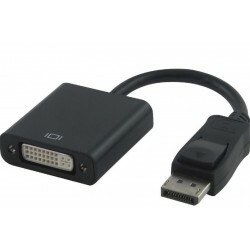 UGREEN DP to HDMI cable from UGREEN lets you easily connect a HDMI digital monitor to a system or graphic card with a DisplayPort connector.